 Wickedly Awesome Tool and Construction Rental Store Serving Georgia—Athens, Watkinsville, Monroe, Loganville, Winder, Greensboro, Jefferson, Danielsville Oconee County, Morgan County, Oglethorpe County, Madison County, Greene County, Walton County, Barrow County, Jackson County. Offering a Full Range of General Tools, Lawn and Garden Equipment and Heavy Machinery—for both the Construction Pros and Average Joes. Owned and Operated by Rhett Hall. © 2018 Oconee Rental, Inc.